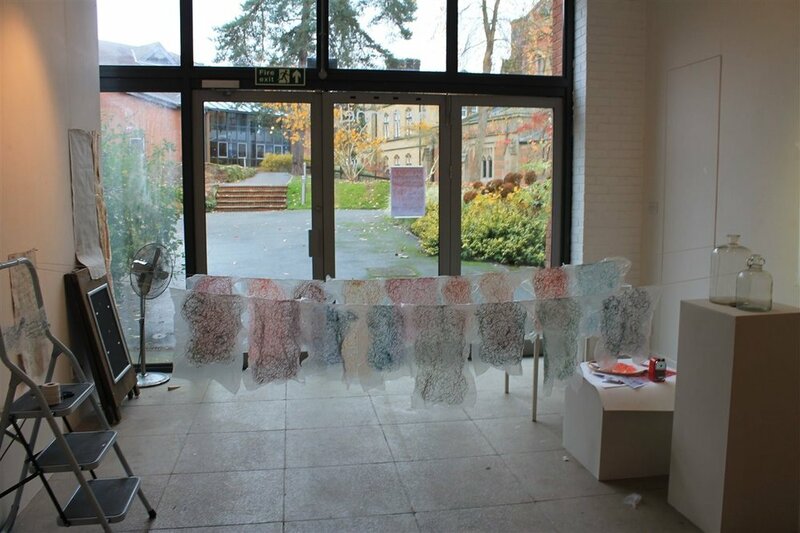 The textile piece I am creating is a response to the recordings I have received from the Tonbridge School community. 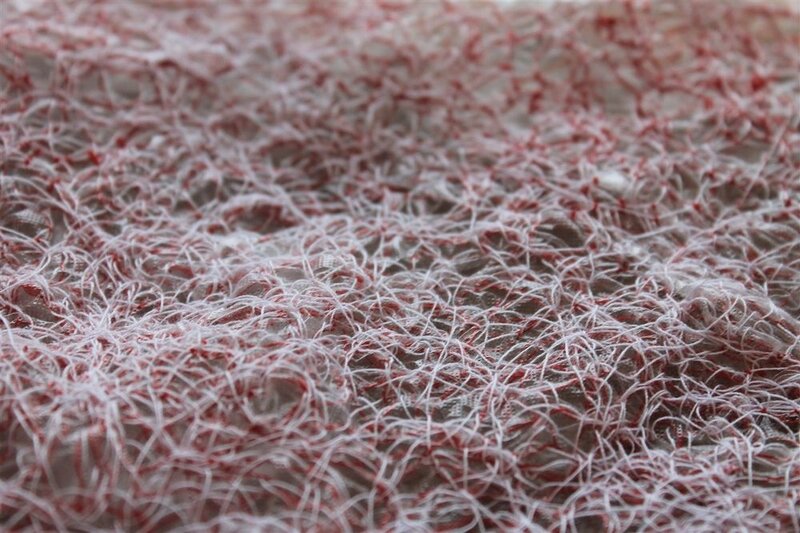 I am using threads that I inherited from my grandmother. The act of embroidering with them becomes an embodied practice as whilst I sew I am remembering her, the way she taught me to sew, think about colour and pattern. The colours I am using are the colours she herself chose when she made her own clothes. I can relate each colour thread to a certain outfit she wore, the colour of the walls in her house, the bedding in her bedroom. It is such a wonderful process to be so connected to her and actually using my inheritance. So often these objects lay dormant in a box or in a loft and are never used in the same way they were meant to be again. 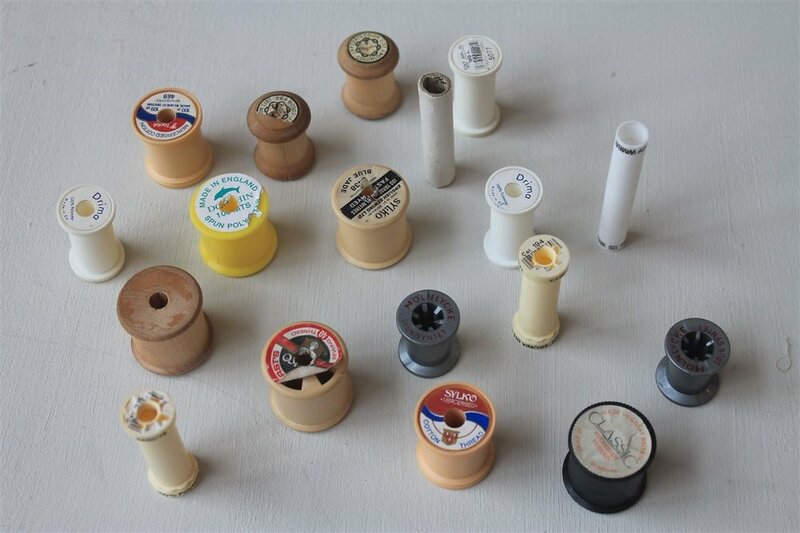 When I finish a reel of thread, the reels go in a cabinet; now a dormant object, the remnants of remembering.